Welcome to June! As summer gets into full swing, marinas are feeling the heat from the influx of boaters, and the leaders of the pack are turning to Dockwa to help them manage the demand. Take a look at who's new on board, and show your support for these forward-thinkers by adding them to your summer cruise itinerary through Dockwa! dining facilities and accommodations, as well as picturesque views of Lighthouse Cove and the open ocean beyond. 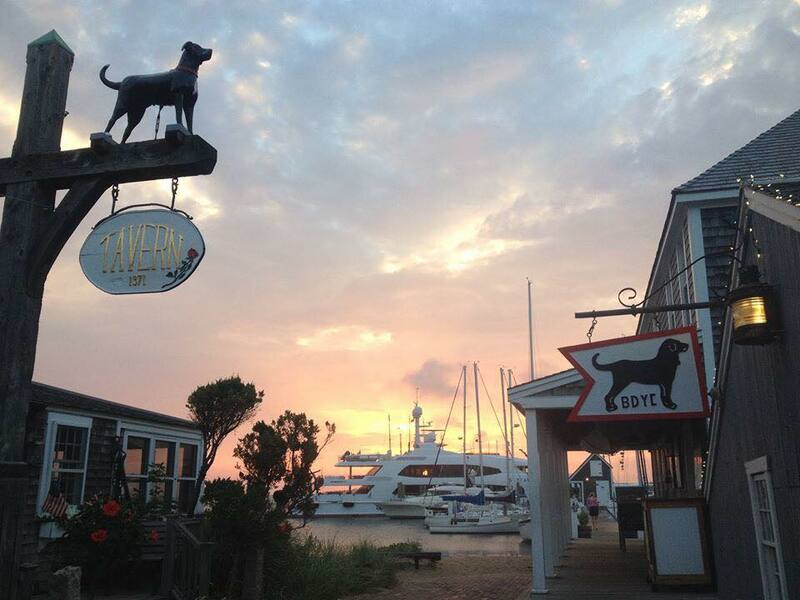 A classic fixture on Martha's Vineyard, The Black Dog Wharf in Vineyard Haven, Massachusetts can handle everything – hourly tie-ups, long-term transients, cruising groups, and megayachts. While there, be sure to check out the legendary Black Dog Tall Ships Shenandoah and Alabama! Completely rebuilt by current ownership in 2015, Cape May Marina in Cape May, New Jersey offers boaters slips up to 75 ft., fuel, clean new bathrooms, and a 70 ton travel lift. Conveniently located just off the Delaware Canal, book dock space here and your slip will be less than one mile from the local grocery store, 200 yards from the local package good store, and within walking distance to restaurants. Situated on one of the state’s largest inland lakes, Northwest Marine Yacht Club in Charlevoix, Michigan offers transient slips, access to local shops and restaurants, a swimming pool, and other amenities. In this case the word "club" refers to a group of friends who are all owners of a marina, so skip the dress code and feel free to feel at home! 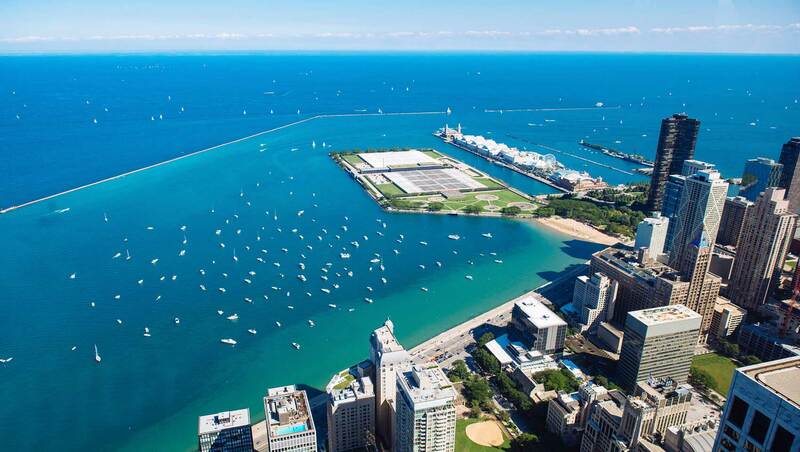 Dockwa and Chicago Harbors are joining forces to make boating as easy as possible on Lake Michigan! 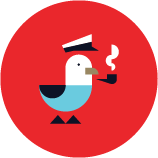 (More details on this soon to follow, so subscribe to our boater blog to get the latest news.) Eight total marinas will be coming on board, starting with the brand-new transient dockage at Navy Pier, which is available for same-day daytrip reservation bookings now! Cruising the ICW? Chart a course for Carolina Beach, North Carolina, a mooring field Marinalife calls "the perfect anchorage." Well protected, easy to access, and close to the beach, town, and Cape Fear River, you'll be able to plot an easy route out after your relaxing stay. Just beyond the noise and crowds of the world-famous Duval Street, Stock Island Marina in Key West, Florida provides a peaceful harbor, state-of-the-art facilities including new laundry and fitness centers, a dog park, and more! Is there a marina you're particularly excited about? Share their Dockwa page on Facebook and tag us to let us know.